Free $25 gas card, good at any Town Pump location with one night stay! 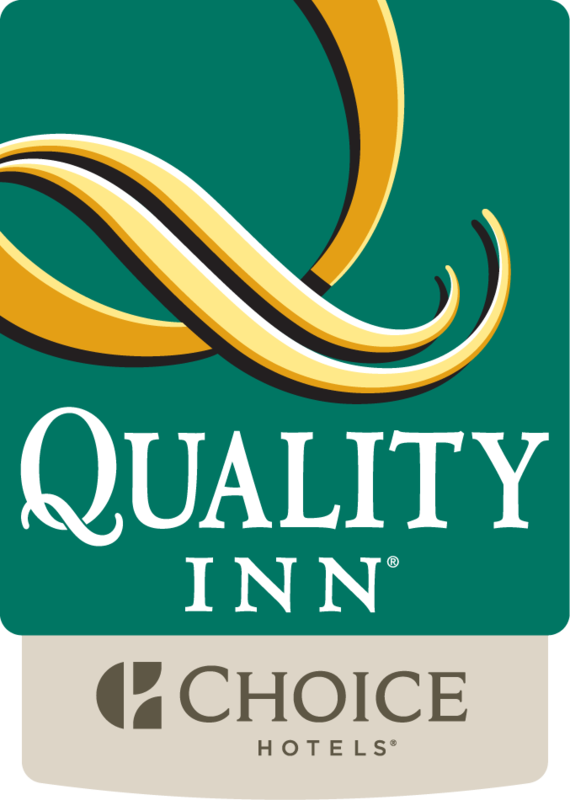 • One night's stay in a comfortable, spacious room with access to all of our wonderful amenities. Enjoy an overnight stay for two adults, with two lift tickets to Maverick Mountain at the comfortable Comfort Inn of Dillon. Accommodations include: a free hot breakfast buffet and hot soup and rolls in the evening! Available Wednesday through Saturday nights. To reserve, call 406.683.6831 or e-mail gm.mt418@choicehotels.com and request the Ski Package. For just one low price you get all of this! One night’s stay in a comfortable, spacious room with access to all of our wonderful amenities and $25 in FREE Machine play at the adjacent Lucky Lil’s. Now through 12/14/2018. One night’s stay in a comfortable, spacious room with access to all of our wonderful amenities and $25 in FREE Machine play at the adjacent Lucky Lil’s. Now through 12/14/2018. Call directly at (406) 683-6831 to book this fantastic package! Mention the Casino Package.